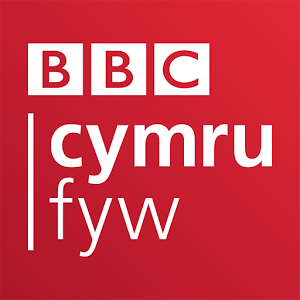 – cyfle i wrando ar eich hoff raglenni ar BBC Radio CymruGallwch hefyd gyfrannu, drwy anfon eich straeon, negeseuon a lluniau yn syth at BBC Cymru Fyw. 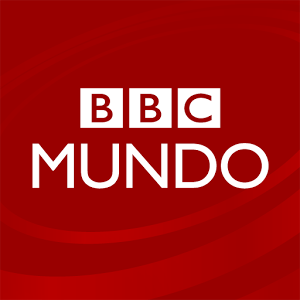 This is a Welsh language app from the BBC, bringing you the latest news and more from Wales. 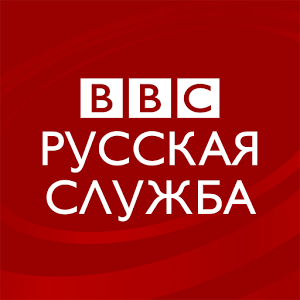 BBC Russian distinctive content is now easier and faster to access for free on your Android phone. 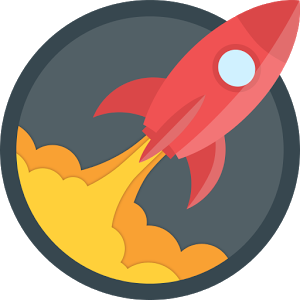 The app is simple to use, with stories in Russian arranged into categories covering Latest News, Russia, Economics, Science, Society, UK, Sports, Video and Audio. 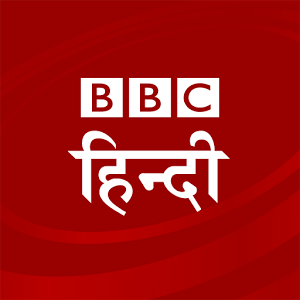 BBC Hindi’s distinctive content is now easier and faster to access for free on your Android phone. 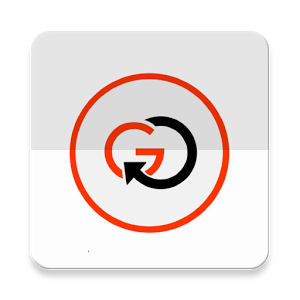 The app is simple to use, with stories in Hindi arranged into categories covering Latest News, India, International, Entertainment, Sport, Science and Multimedia. 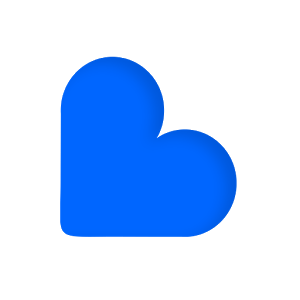 Basketapp lets you save and organize articles, videos and any other useful links in a beautiful and simple way to increase your web productivity, even when you are offline. 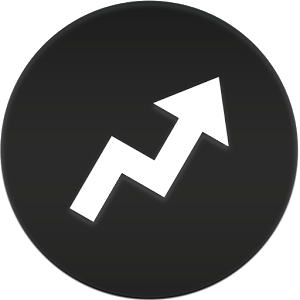 Categorize and apply labels on news, research findings and recipes you save to find them quickly. 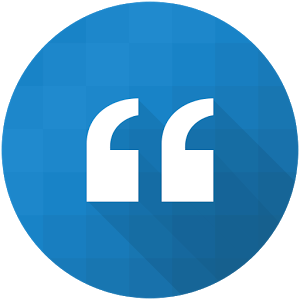 Capability to read your articles later in a clutter free environment, makes it perfect companion for you while travelling, sitting in leisure or while sipping morning coffee. Sidewire cuts through the noise to help you easily find the most important American political news and what insiders are saying about it. 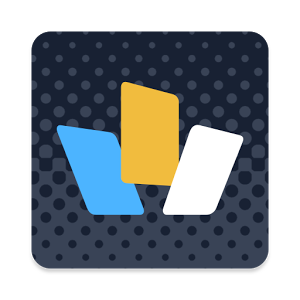 Wildcard delivers a curated news and entertainment experience unlike anything in the Play Store. It’s the news that matters now, from the sources you trust, broken down into intelligent cards perfectly design for your phone. Wildcard gives you everything you need to Know the Day and carry on. The BuzzFeed News app brings you the most important and most interesting stories from around the world, hand-picked by our editors. 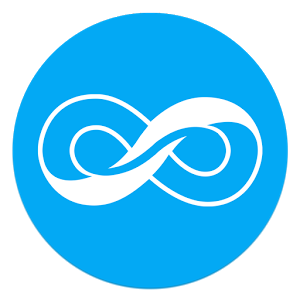 Recent is a smart news app that provides your news, customized, now. 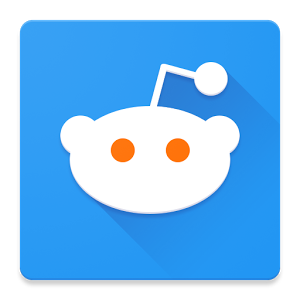 It’s powered by artificial intelligence that learns your interests, suggests relevant articles, and proposes topics you might like to follow. It’s a faster and better way to stay informed about subjects you love.